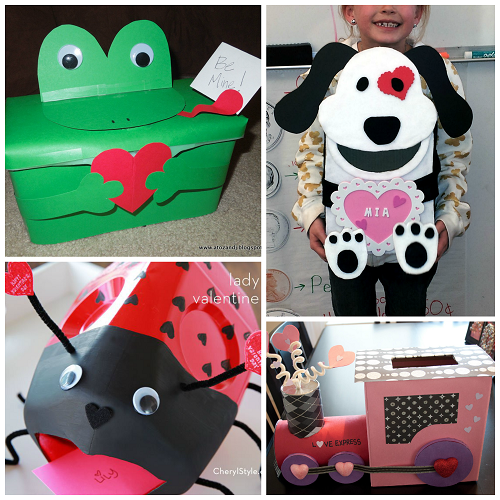 Valentine’s Day is approaching us quickly and that means your kids will have to decorate a Valentine box for their classroom! 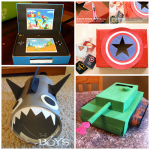 Here are my favorite ideas to make that girls (and boys!) 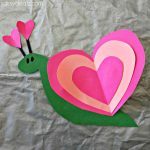 will love to bring to school. 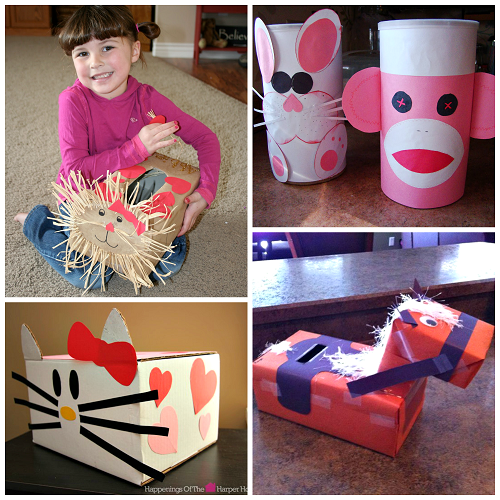 Click on the links below to get more photos and directions on how to make them. 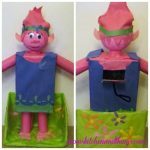 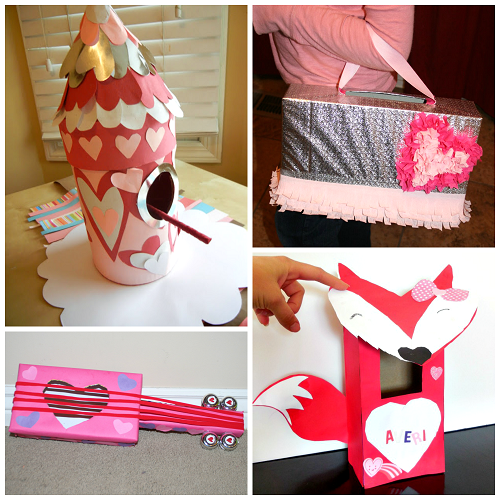 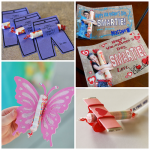 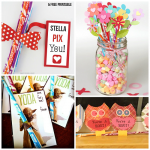 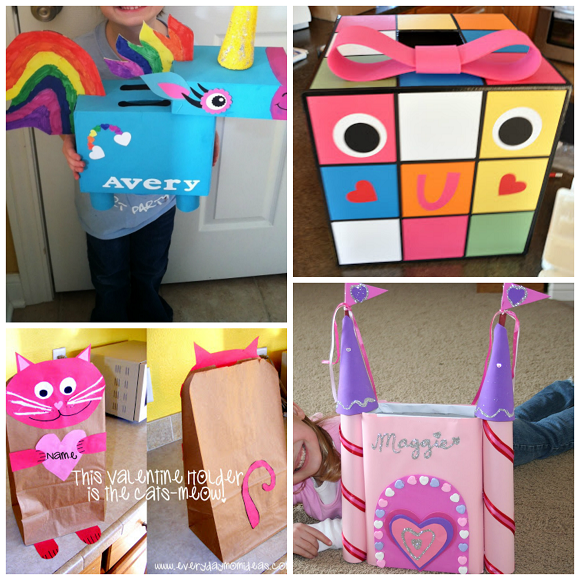 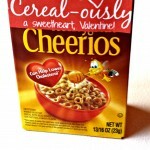 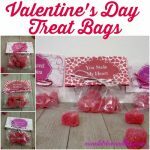 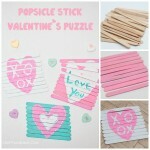 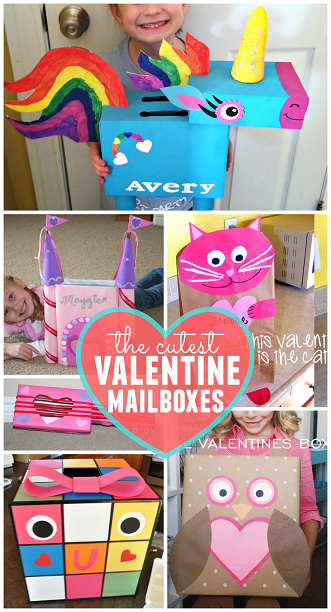 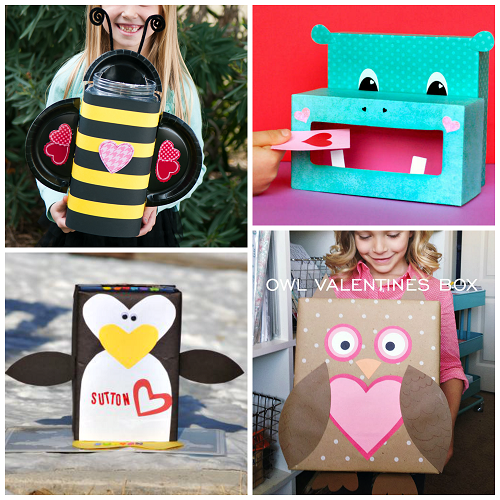 Check out Valentine Box Ideas for BOYS too! 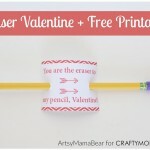 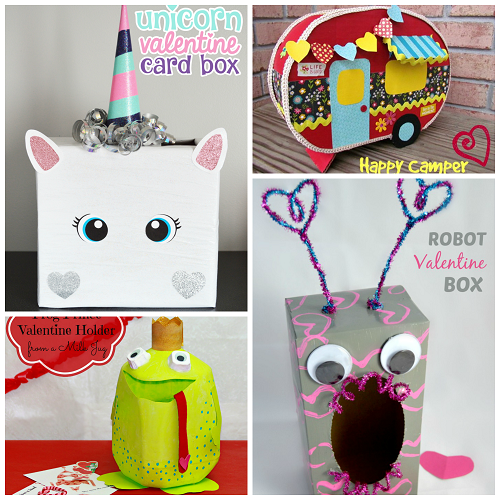 Thank you so much for featuring my Happy Camper Valentine Card box!